GROUND LEASE. 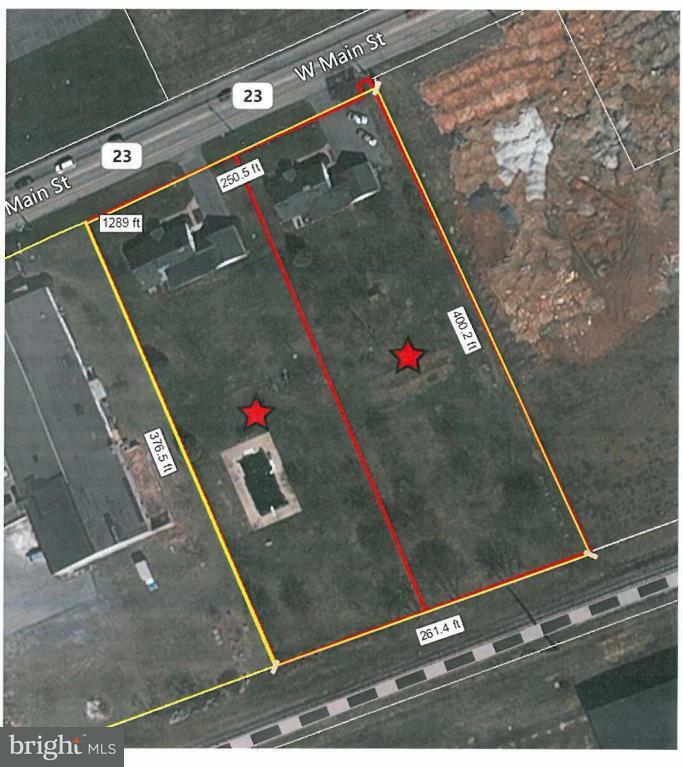 Flat/level parcel across from the New Holland Shopping Center and just east of the Sheetz in New Holland, PA. On heavily traveled Route 23, this site will make a perfect location for your retail business. Also includes Tax Account#: 190-02462-0-0000 and Deed#: 5936367. Owner would consider making the site pad ready.